Microservices are all the rage and being deployed by many Java Hipsters. If you’re working on a large team that needs different release cycles for product components, microservices can be a blessing. If you’re working at your VW Restoration Shop and running its online store with your own software, having five services to manage and deploy can be a real pain. Share your knowledge and experience about microservices in this informative and code-heavy talk. We’ll use JHipster (a Yeoman generator) to create Angular + Spring Boot apps on separate instances with a unified front-end. I’ll also show you options for securing your API gateway and individual applications using JWT. Heroku, Kubernetes, Docker, ELK, Spring Cloud, Okta; there will be plenty of interesting demos to see! 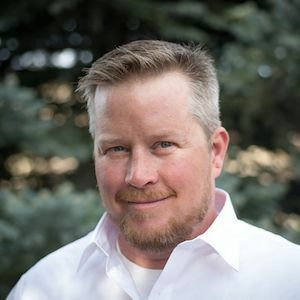 Matt Raible is a Java Champion and Developer Advocate at Okta with a passion for skiing, mountain biking, VWs, and good 🍺. Driving a ’66 21-window and a ’90 Syncro. Made in Montana. @mraible on Twitter.